If you missed the Parent Meeting! 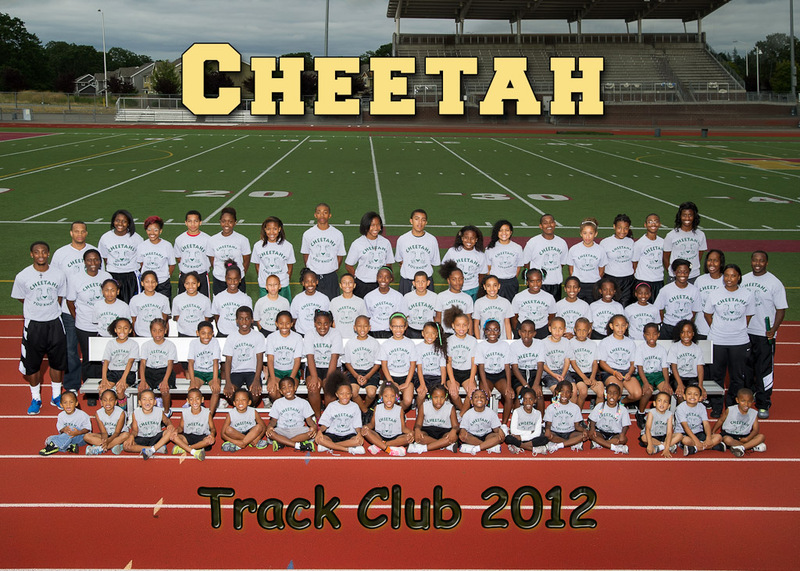 Hey Cheetahs! 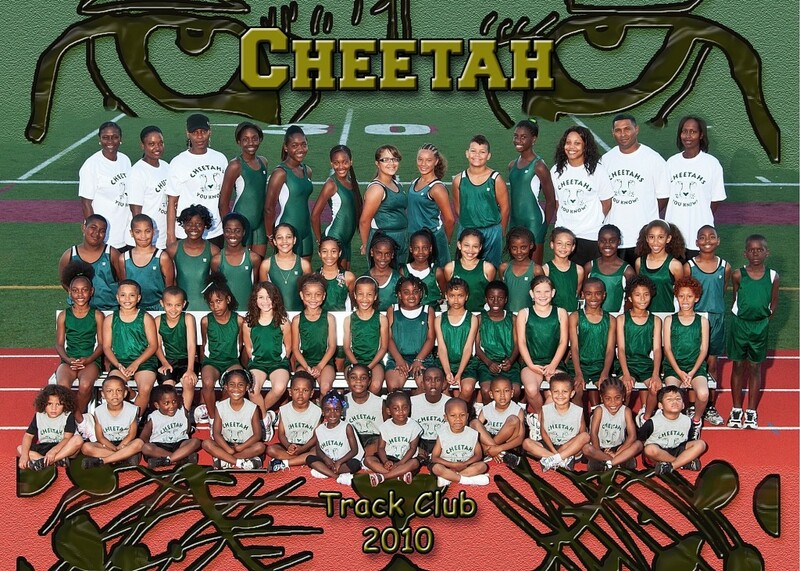 For those that missed the parent meeting, the first team practice is Monday, May 13th! Cost this season remains as $50/child UNTIL APRIL 30th. Starting May 1, cost will be $60/child. You can pay online through Team App if you were not able to pay at the parent's meeting. 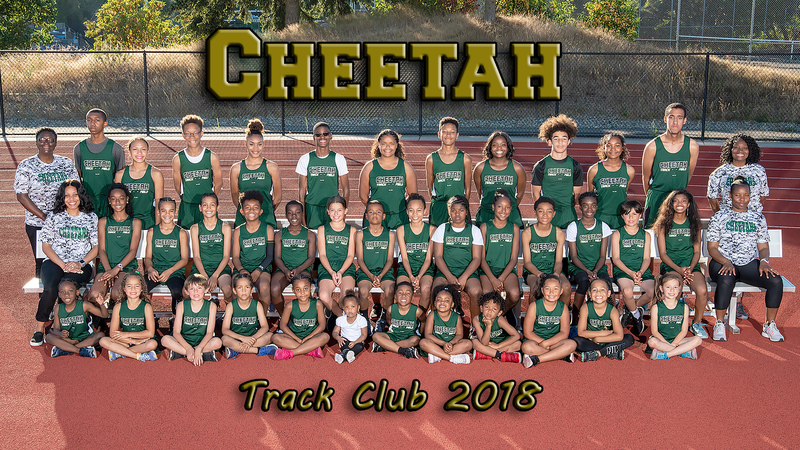 Track Meets will be at Sparks Stadium in Puyallup. 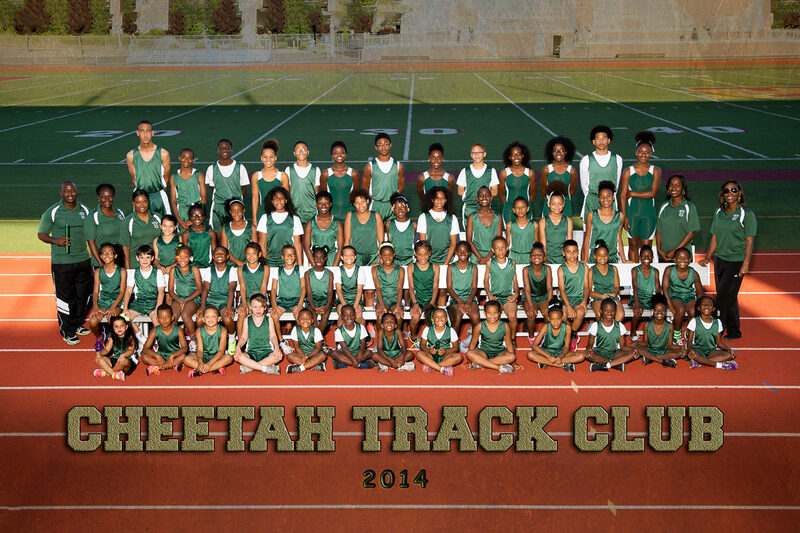 For the traveling team, please check Team App for scheduled meets. 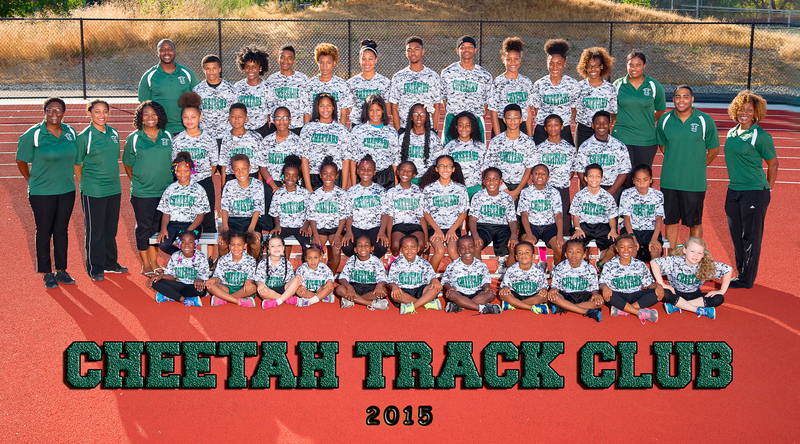 The first meet is Saturday, May 4th. 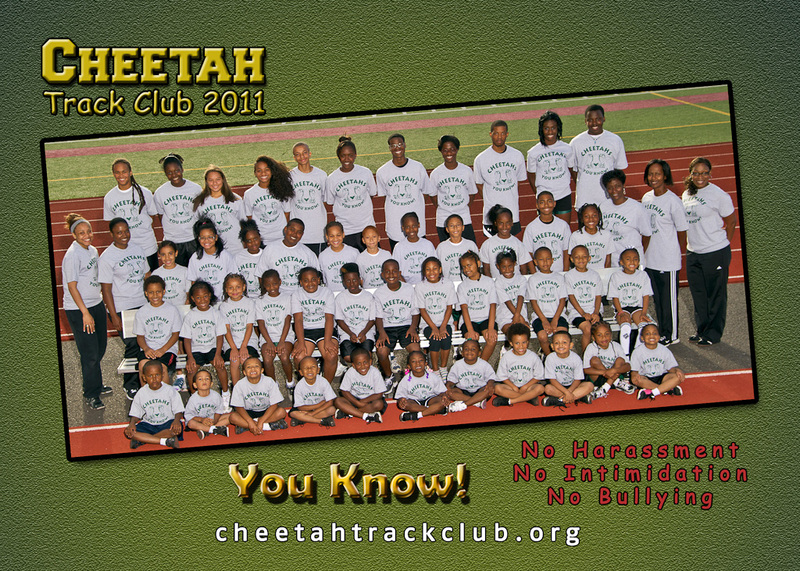 We will not have coach presence for that meet, but already have other Cheetahs that will be participating. 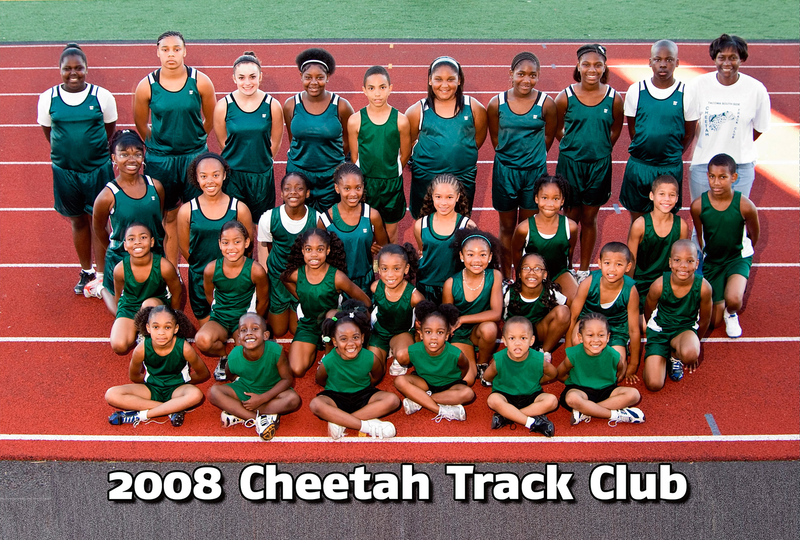 Please get your USATF registration completed if you are interested. 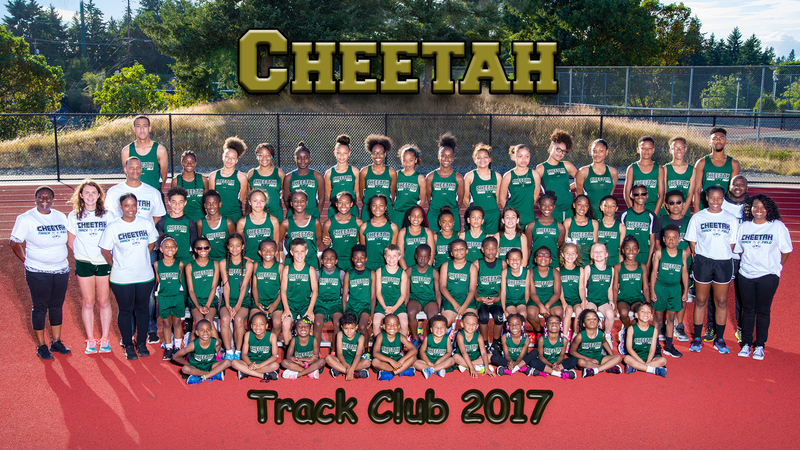 We are looking forward to a wonderful season! 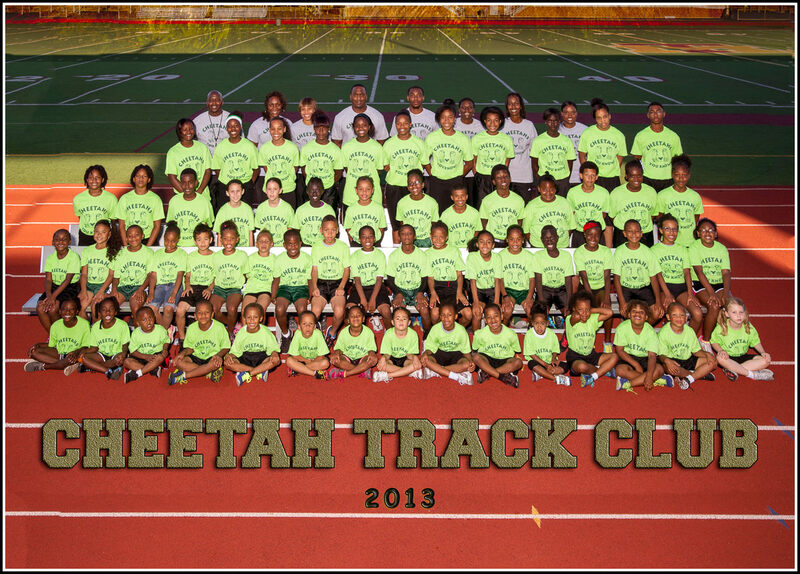 First track practice - Monday May 13th!! 5:30pm at Jason Lee! Don't forget to dress in layers and bring refillable water bottle. 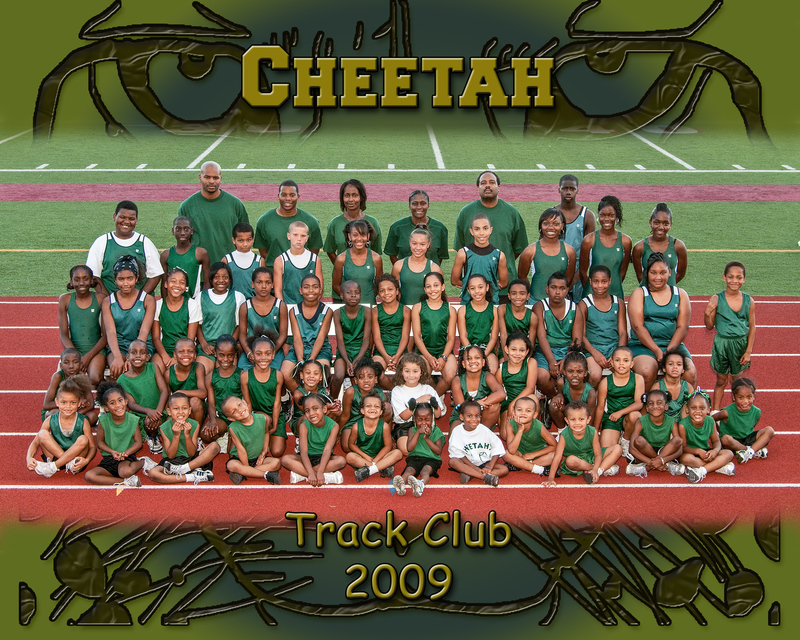 Cheetahs You Know!! 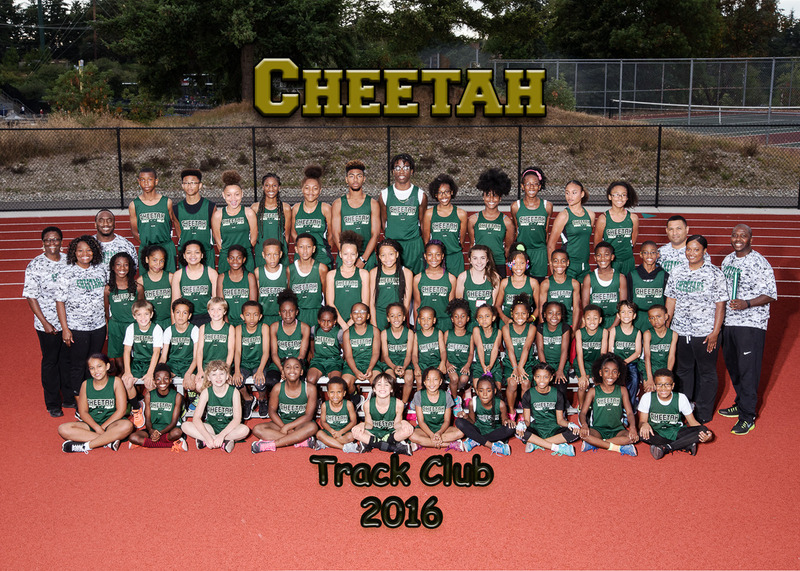 Jason Lee Middle School (602 N Sprague Ave, Tacoma, WA 98403).